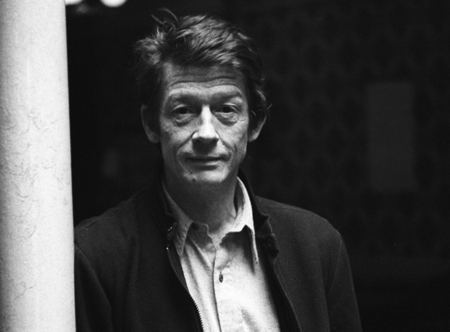 The entertainment world is paying tribute to the British actor John Hurt, who has died aged 77. The Elephant Man actor battled pancreatic cancer in 2015 and is survived by his fourth wife Anwen Rees-Myers, who he married 12 years ago, and his two sons, Alexander and Nick with third wife Joan Dalton. Over a career spanning six decades, John starred in a number of movies including Midnight Express, 1984, Watership Down, the Harry Potter franchise and, most recently, Jackie. He was notable for playing Quentin Crisp in the TV production of The Naked Civil Servant, the doomed Timothy Evans in the original 1970 version of the true life story 10 Rillington Place and, of course, the first victim of the titular Alien. He was also briefly a Doctor Who in the long-running series’ 50th anniversary stories. Hurt was nominated for two Academy Awards, for playing the deformed John Merrick in The Elephant Man and drug trafficking drama Midnight Express. In 2012, John was presented with a lifetime achievement award by BAFTA and was knighted by Queen Elizabeth in July 2015. Film-maker and comedian Mel Brooks, who produced Hurt in The Elephant Man paid tribute to the actor, saying: “No one could have played The Elephant Man more memorably. He carried that film into cinematic immortality." Fellow actor Paddy Considine tweeted an image that showed the diversity of Hurt's roles over the years.